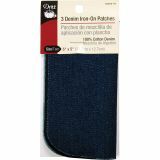 Iron-On Patches 5"X5" 3/Pkg - DRITZ: Iron-On Patches. 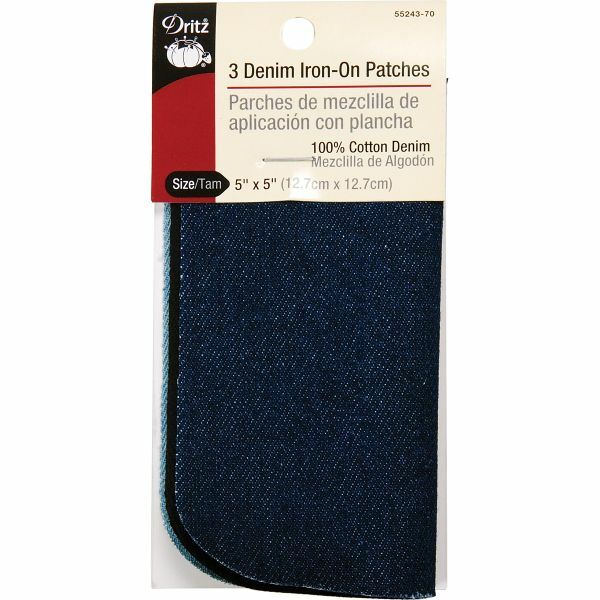 Use these denim patches to replace old and worn out spots on your jeans so you can continue to wear them! This package contains three 5x5 inch iron-on pieces. Design: Assorted Denim. Imported.